We are always inspired by Wes Anderson's work, particularly the color palates he works with. 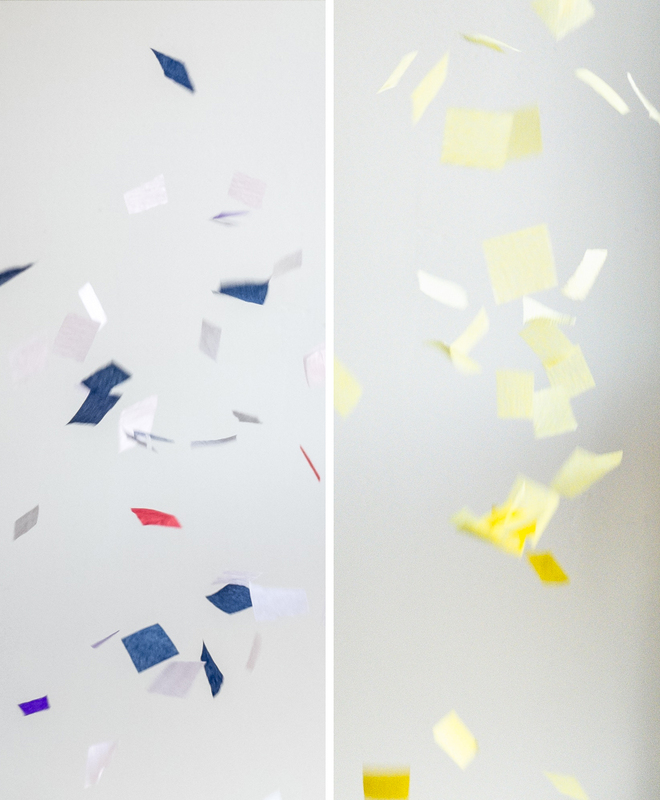 His upcoming movie, The Grand Budapest Hotel, was the inspiration for this confetti combo. One pack of confetti has grays, pinks, blues, reds, and purples, with a dash of Anderson yellow. The second pack of confetti is only yellow: light yellow and Anderson yellow. This confetti duo would be perfect for a Wes Anderson theme party!